For A Super Impressive Skin Complexion. Make this natural men’s face toner an essential part in your skincare routine, especially post cleansing your face with our Canvas Cleanser. Our Alpha Toner contains five botanical alpha hydroxy acids which will help restore clarity, remove excess oils and balance the skin's ph levels. Packed full of benefits and extracts powerful enough to bring you to a solid 10/10! 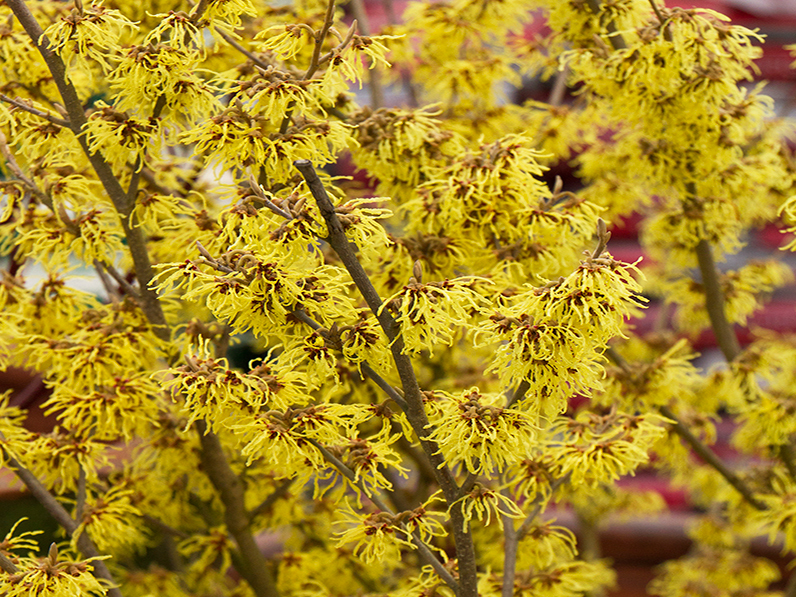 Used for its powerful antioxidant and astringent benefits, witch hazel helps reduce puffiness, soothe and relieve irritation and razor burn for a refreshing face feeling. 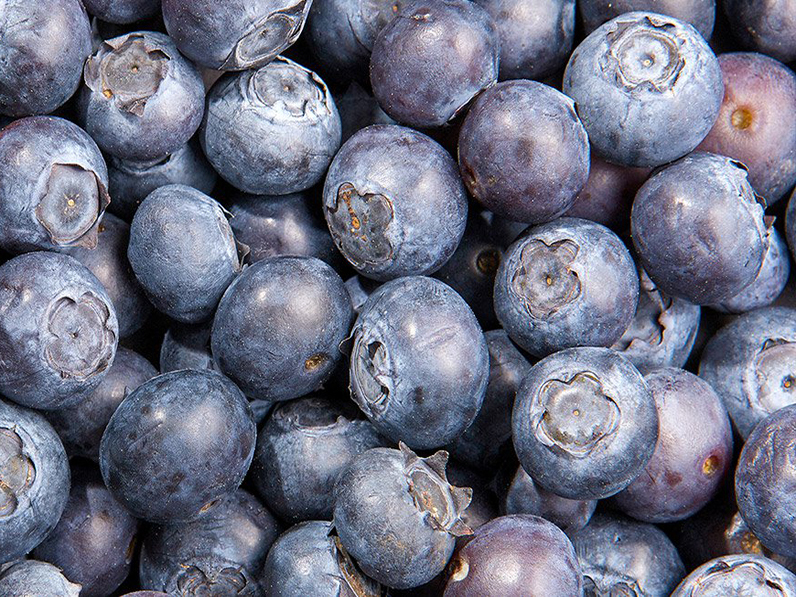 Chemicals found in bilberry have excellent antioxidant properties known to help prevent or reverse damage to cells caused by free radicals. 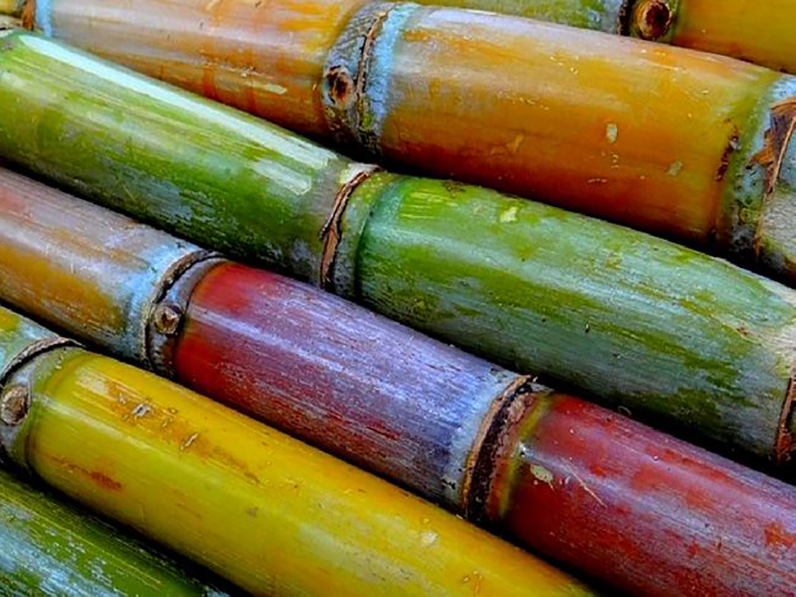 Alpha hydroxy acids in sugar cane have been shown to promote smoother, younger looking skin by increasing skin cell renewal. Best used post cleansing, moisturising or after exercise. Avoid contact with eyes. If any irritation occurs, wash off with water. Contact us for more information. Due to our commitment to product innovation and improvement, the ingredient list shown here may vary from time to time. Be sure to check each time you purchase as we bring you the newest and best skincare.